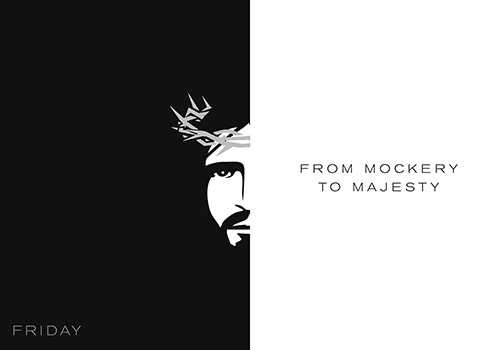 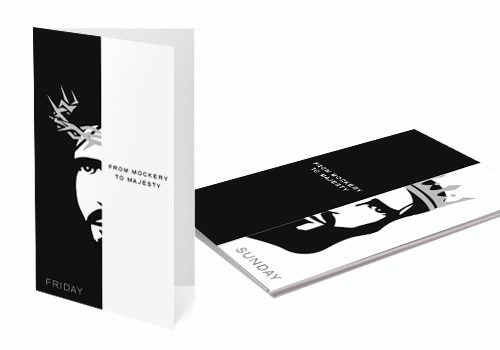 From Mockery to Majesty expresses the before and after of Easter in ‘Black and White’. 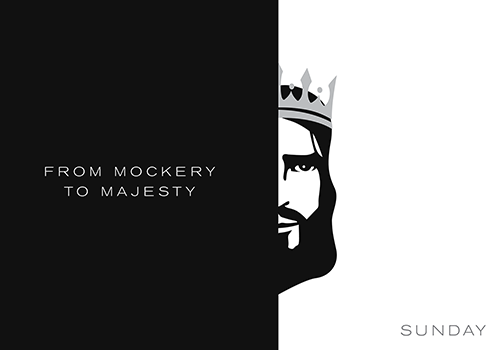 The tone of the series is serious and simple. 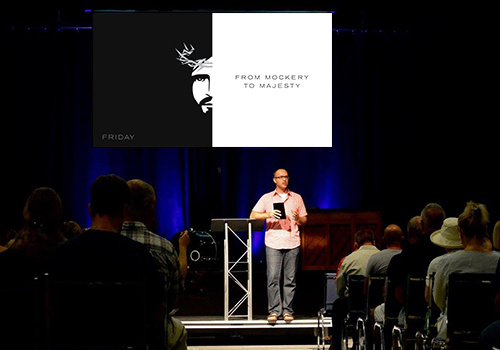 From an earthly crown of thorns to a heavenly crown beside His Father, this sermon makes the Easter story simple but powerful. 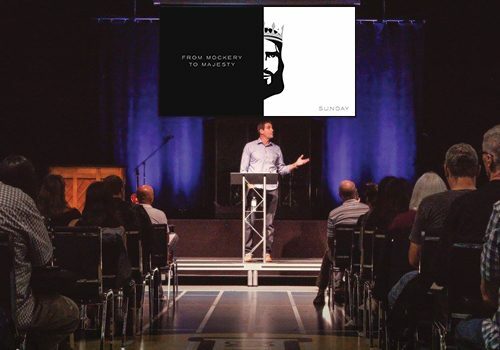 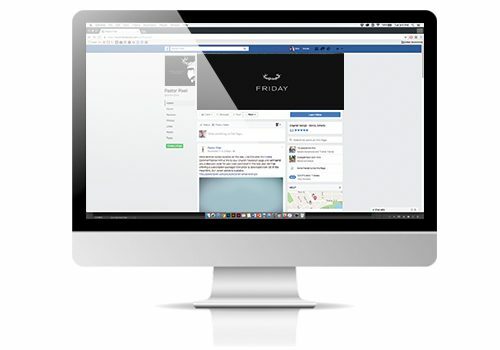 Due to the simplicity of the sermon images, there is room for alternative sermon titles, and modifications you might have.